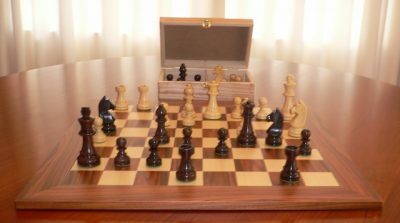 We are in the process of adding new Chess Set Combinations here. 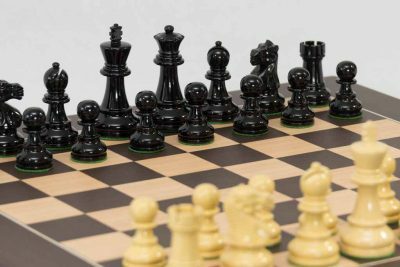 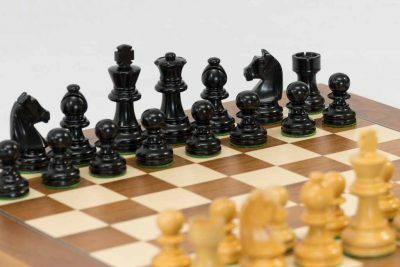 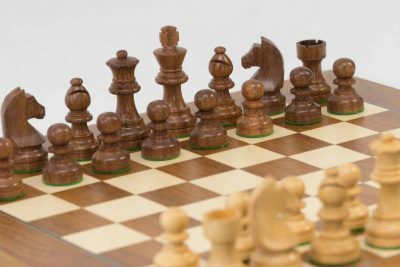 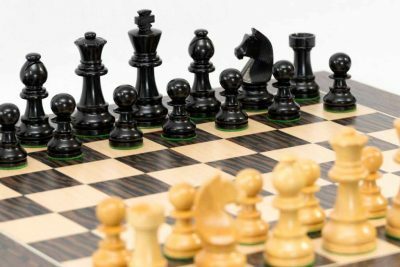 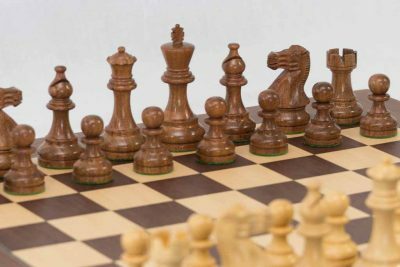 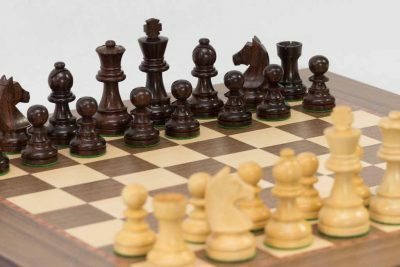 Until they are all up, if you click on Chessmen Wood in our Product Categories, we have recommended Chess Set Combinations to assist you in choosing the right match. 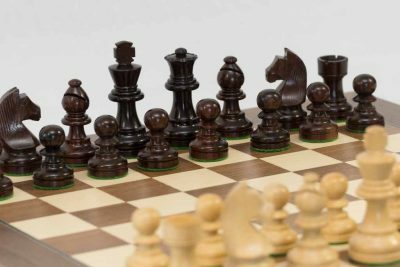 The Combinations below are set out in Order of King Height – 76mm to 115mm. 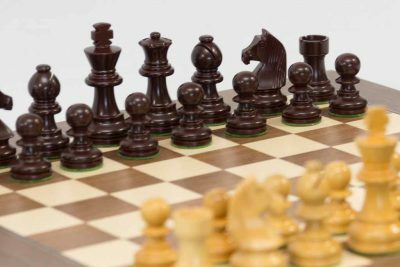 Please feel free to contact us as we are more than happy to help you choose a Chessmen and Chess Board Set that is right for you. 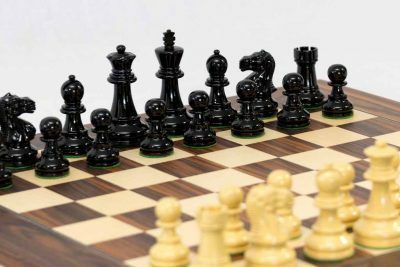 When you make a purchase from our website we never disclose any information you provide us with to third parties. 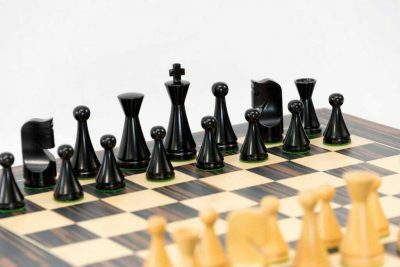 This includes email addresses, residential addresses and phone numbers.